Kyoto Kimono Rental 41: New antique bags ! Welcome to "Kyoto Kimono Rental 41" ! Are you traveling in Kyoto and do you desire to experiment the traditional japanese kimono ? 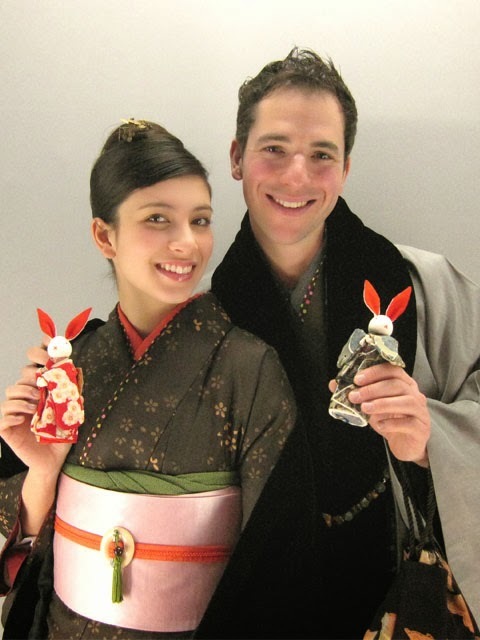 Kyoto Kimono Rental 41 is waiting for you ! located in Shijo-Kawaramachi near takashimaya store, we can help you to get dress up with plenty of colorful kimonos. Yesterday new bags came up in KyotoKimonoRental41:) !